Because many white fillings are only available privately, costs can vary quite a lot from dentist to dentist. 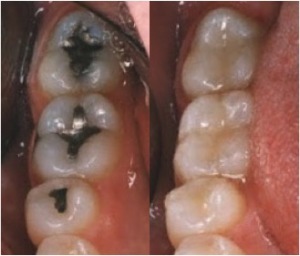 Costs usually depend on the size and type of white filling used and the time it takes to complete the treatment. The dentist will be able to give you an idea of the cost before you agree to treatment.